Gaia Retreat is a boutique escape in Byron, offering a world of wellness to guests. 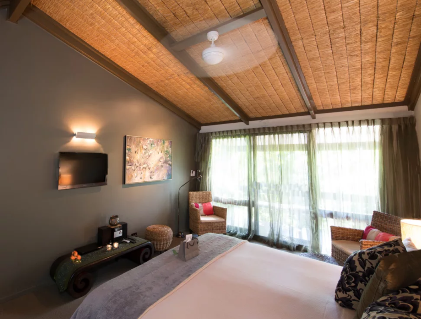 This two night, all-inclusive spa retreat helps guest rewind, relax and recharge in the peaceful surroundings of the pristine natural environment - perfect for a weekend getaway. 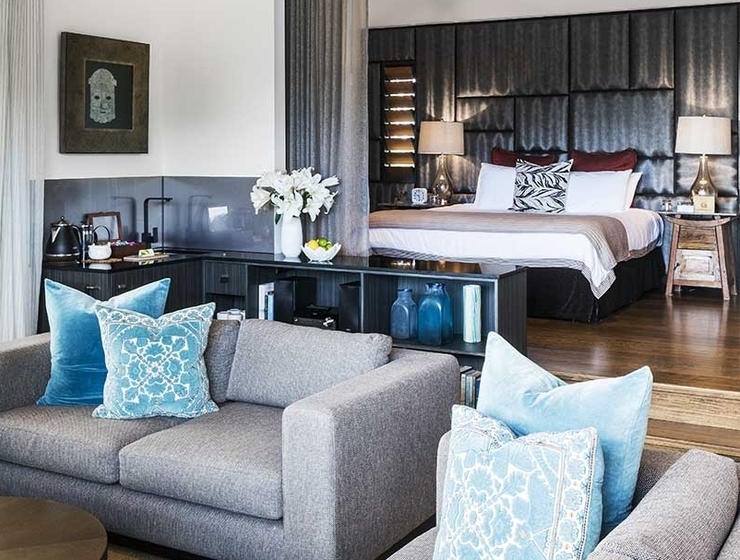 The boutique property hosts 23 rooms, ranging from Laguna Rooms and Sura Terraces to the two Acala Suites and Komala Villas. All rooms come equipped with a stereo and DVD players, bathrobes, hair dryers, a safety deposit box, a mini fridge and tea. Gaia Retreat & Spa pride themselves on creating delicious, healthy and attractive meals that are nutritionally balanced. All meals, snacks, juices and teas are available for guests throughout the retreats and comprise a range of lean poultry, seafood and vegetarian dishes. On request, the retreats cater to vegans and special dietary needs. Wine is available in the evenings. All ingredients come are sourced from Gaia’s organic gardens and plantation, as well as nearby local producers around the region. Deposits are non-refundable; however, guests can transfer the deposit for use within 12 months of the original payment. In order to do so, five days’ notice prior to the original arrival date must be given. The remainder of the payment must be paid on arrival and is non-refundable. Payments made by Visa and Mastercard will incur a 1.5% service fee, while AMEX payments will incur a 2.5% merchant fee. The surcharge will be added to the total amount payable. Gaia Retreat & Spa rests on over 25-acres of land at the highest point in Byron, in Bundajulung Country. 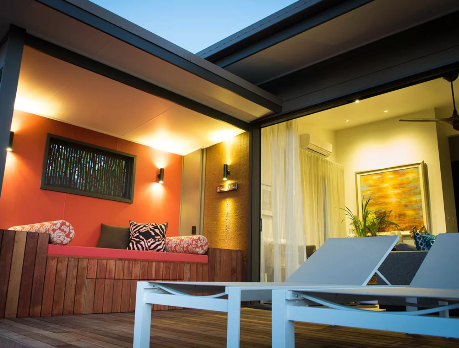 The retreat is located 20 minutes from Ballina Airport and 50 minutes from Gold Coast Airport.